iStyles iPod nano 6th Gen Skin design of Flowering plant, Flower, Petal, Violet, Aquatic plant, Purple, water lily, Plant, Botany, Close-up with gray, green, black, purple, red colors. Model IPN6-LILY. 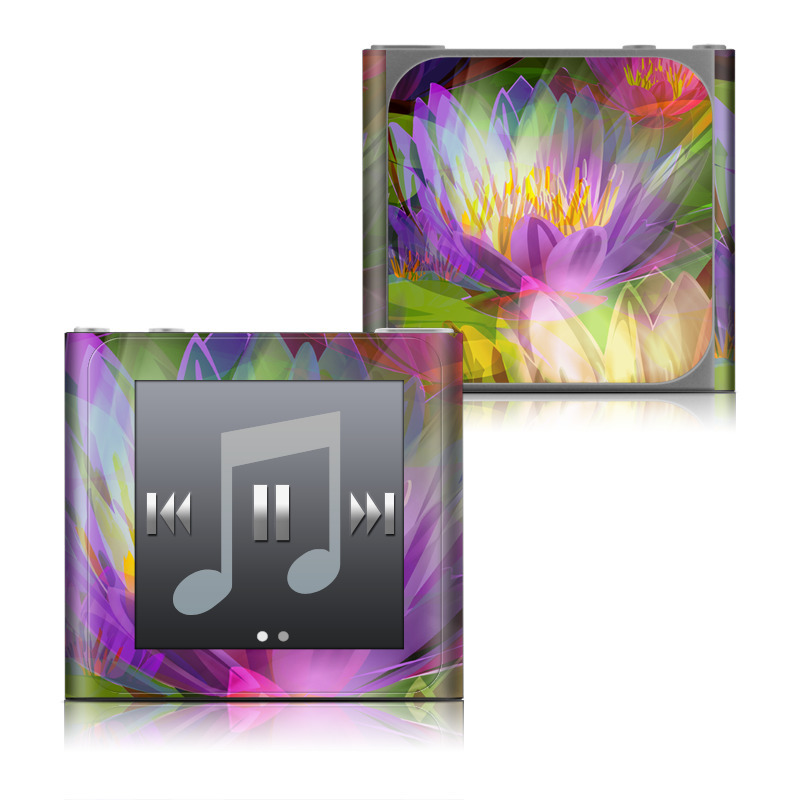 Added Lily iPod nano 6th Gen Skin to your shopping cart.